Celebrity Hair Stylist Jonathan Colombini demonstrates how to create the perfect half-up, half-down style. 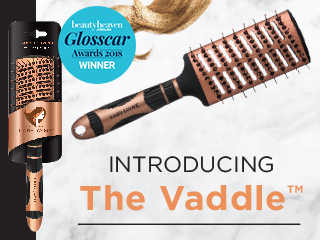 Use your Lady Jayne Vaddle Brush to smooth out the hair. Place the pony in line with the ear and top of the head. 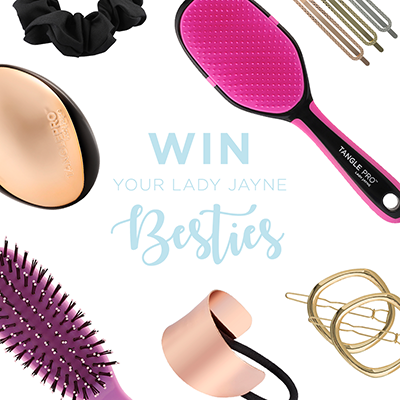 Wrap a piece of hair to cover your Lady Jayne elastic.